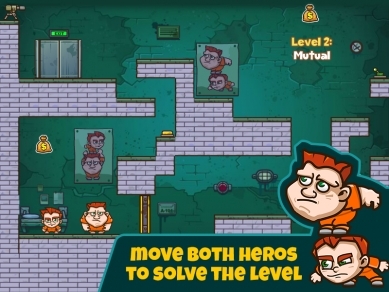 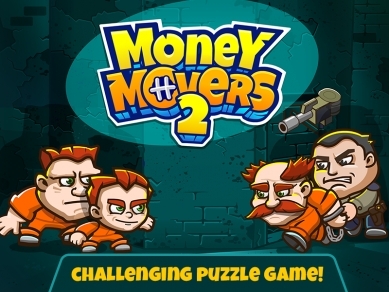 Money Movers, your favorite puzzle platformer, is back with a completely new game. 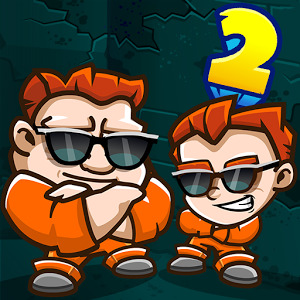 This time it's different – the two brothers are trying to rescue their father by breaking in! The guards are tougher, the security systems more advanced. 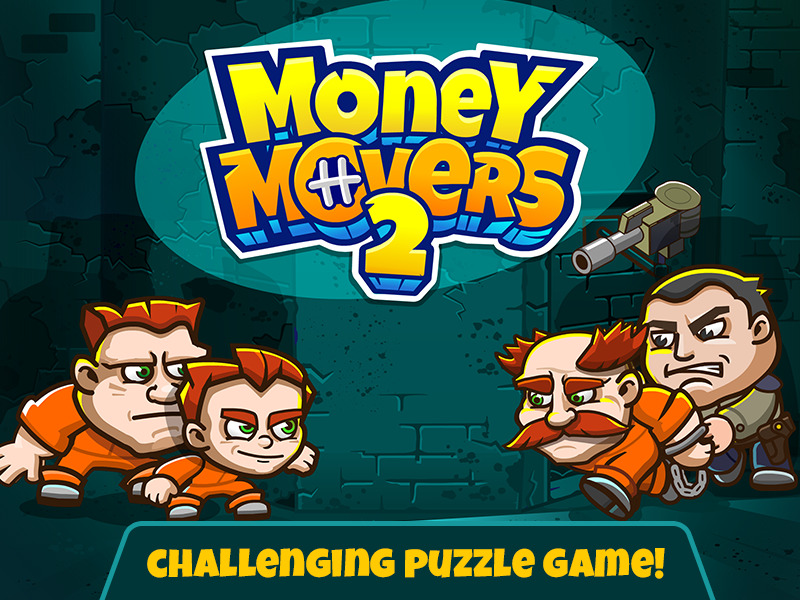 You'll need to be the best Money Mover to beat this one! 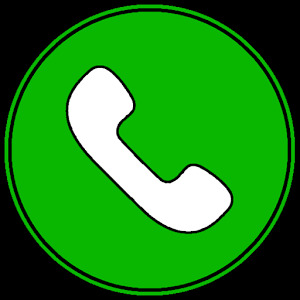 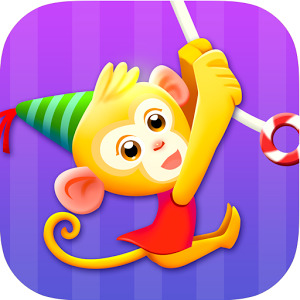 – The original Kizi.com hit, now available on mobile! 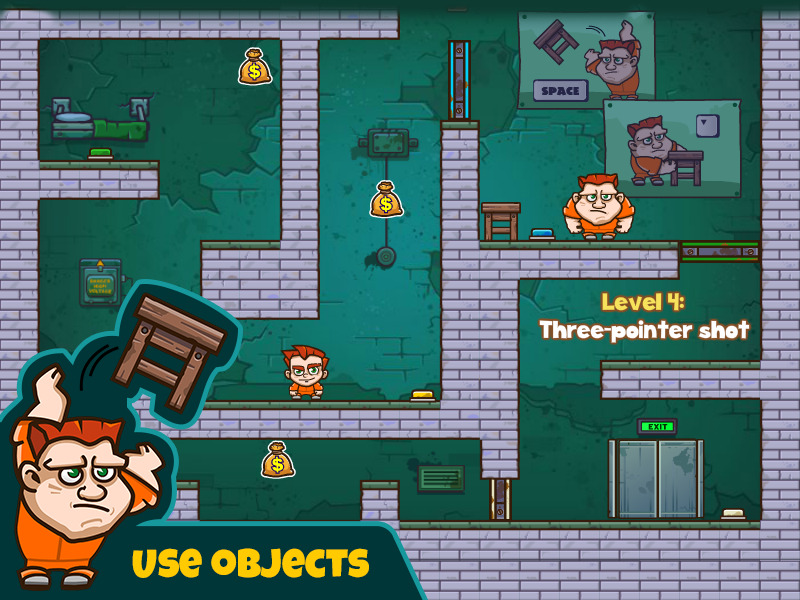 – Controls completely recreated to fit touch screens of all sizes. 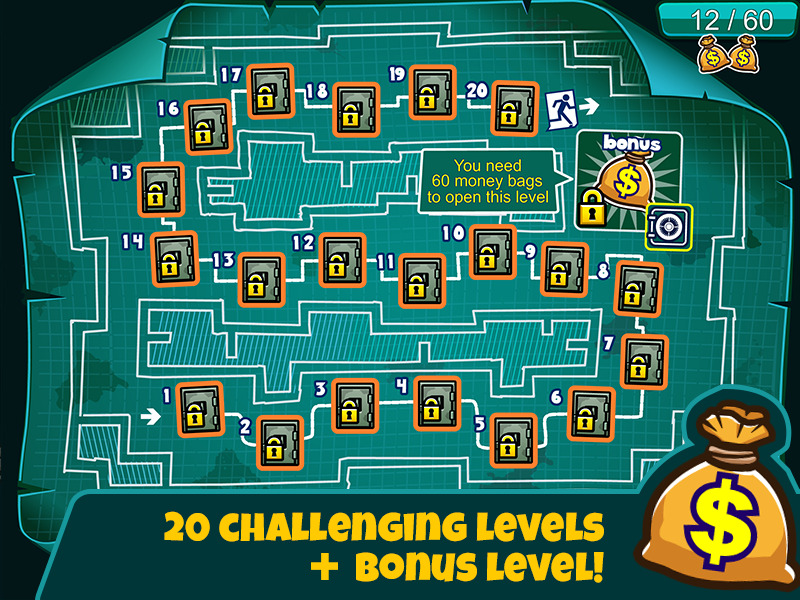 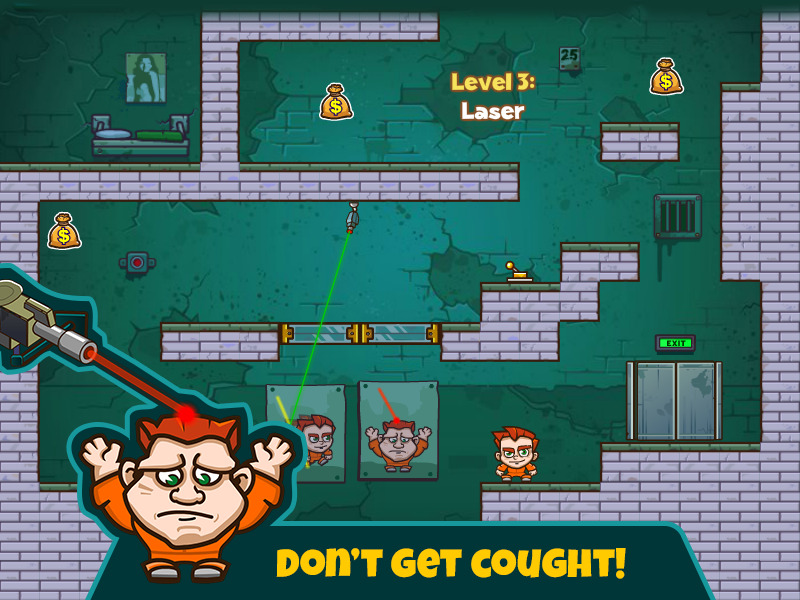 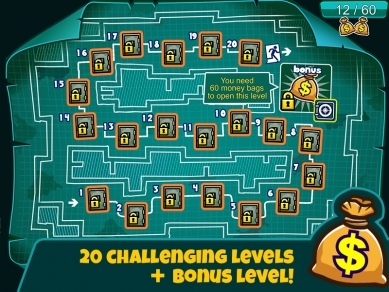 – Enjoy all new levels, puzzles and enemies. 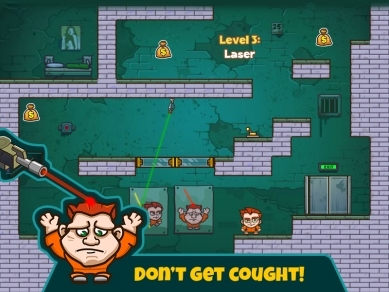 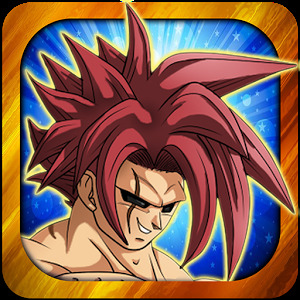 – Completely free to download and play, no in-app purchases of any kind.